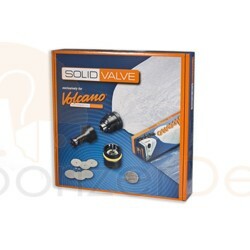 If you're looking to spice up your aromatherapy regimen, try the Solid Valve Starter Set for the Volcano Vaporizer. 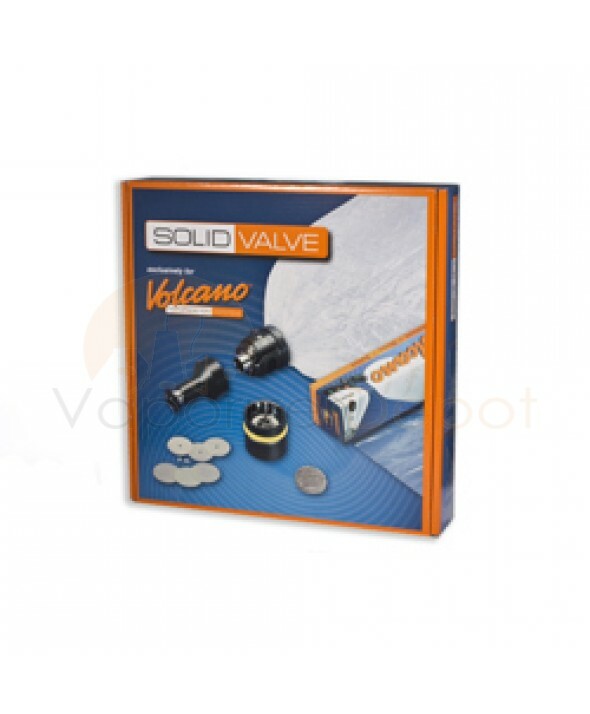 This valve set enables different configurations for setting up the Volcano. With the Solid Valve system users can actually inflate TWO balloon bags at the same time. The Solid Valve set is highly customizable, allowing users to create their very own personalized balloon bag at whatever size they desire.